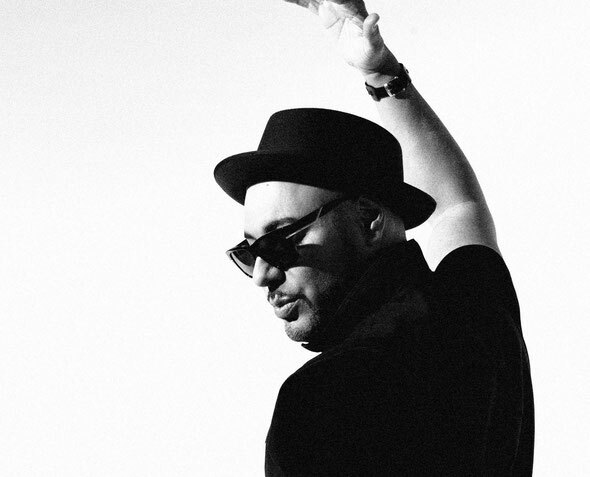 Following his recent set for the Space Ibiza Opening Fiesta, Roger Sanchez recently announced his Ibiza residency for 2013. He’ll play the Space terrace on Mondays for Café Ole, beginning on 1 July and running until 16 September. Reflecting Roger’s return to his house roots, he’ll curate 11 weekly parties at the Space Terrace featuring line-ups that combine DJs such as Frankie Knuckles, DJ Spen, CJ Mackintosh, Chus + Ceballos and more, alongside the talent he’s fostered via his Stealth Records imprint, including Prok & Fitch, Rene Amesz, Mike Vale and beyond. The Terrace line-up is complemented with Café Olé’s 2013 residents, Rafha Madrid and Danny Leblack. 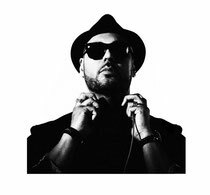 Roger will play an all night long set on 29 July, and 5 August will feature a special back to back set with New York’s DJ Boris. 2013 represents Roger’s 13th consecutive year with an Ibiza residency, and his third season on the Space Terrace. Inside the venue’s Discoteca, Café Olé will feature performances from Dita Von Teese, Bob Sinclar, Fedde Le Grand, Mat Zo, Porter Robinson, Danny Avila, Amanda Lepore and many more. Download Roger’s latest mix for FREE, below.